I have been working with some great coaches to put together interactive coaching manuals that blend text, diagrams, animations and videos. While I would have liked to release those earlier, there are great concepts in each manual that are worth learning now. Dan Gonzalez shares his knowledge in Developing an Offensive System – Part 1: The Need for Change. I’ve shared my thoughts on his navigation tags. It’s a cutting edge tool that can be adapted to improve any offense right now. Bill Renner is an authority on kicking and punting. He has created a manual on each topic. His manual, Core Drills for Developing Football Kicking Skills is available now. He does a great job in teaching you exactly what to do to develop a kicker. He also released a book on protecting the QB from spread formations. The video and teaching are outstanding. Again, he is able to share his knowledge in a clear and concise way. This protection has only allowed an average of 1.1 sacks per game over the last decade. 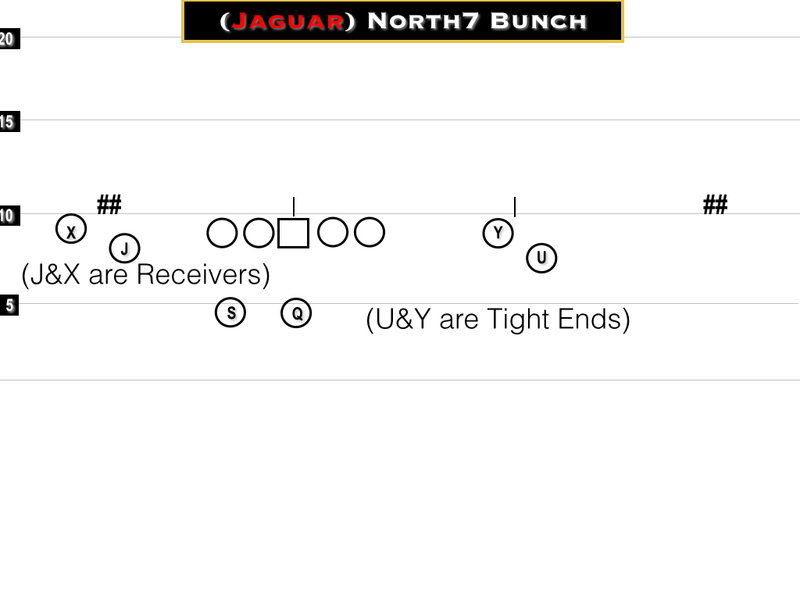 Check out Pass Protections from No TE Formations. Rob Zeitman has developed one of the most potent rushing attacks in NCAA Division II football. His teams averages 317 yards per game on the ground. He shares his base running game concepts, the inside veer and the midline from the short pistol or what he likes to call “The Show Gun” offense. The Show Gun Offense: Inside Veer is available now. The first book in this dynamic format is my book titled 101+ Pro Style Pistol Offense Plays. I have released this by chapter as well as creating a version of the play action chapter for the iPhone. My second book provides a template for setting up the structure of your offense to turn it into a system rather than a collection of plays. It’s the first of a 4-part series. Get The Zone Offense: Create a Structured System for your iPad or Mac. Having a positive and productive season regardless of the win-loss record includes having a solid plan for communicating with parents. As with any plan, we like to keep it simple, clear and concise. We list our dos and don’ts for parents, plainly identifying what things we are willing to discuss and what we are not willing to discuss. Because of the nature of some issues, I have always felt it best to include an athletic administrator. This way, if for some reason, the problem escalates or is not resolved, the administrator was involved from the beginning. Much attention is paid to using multiple formations to stress a defense. Running the same play from multiple formations is a sound way to attack. However, further advantages can be realized in utilizing field space to dictate defensive structure and stress defender responsibilities. To illustrate this point, let’s look at one formation that utilizes two tight ends, two receivers and a running back. The formation is diagrammed below. In 2005, I had the opportunity to spend some time with Stan Parrish who was the offensive coordinator at Ball Sate at the time. He introduced me to his 2nd and 8 scrimmage format. 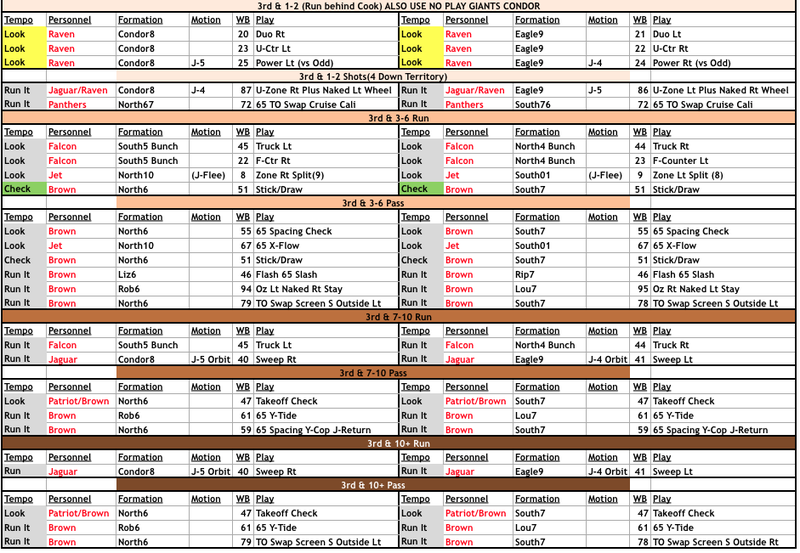 In this format, the offense has one play from 2nd and 8, and the next rep is third down, unless they can convert it on 2nd and 8. The idea is that the offensive unit will stay on the field as long as they are converting and moving the chains. If they fail to convert, the next offensive unit comes on the field and gets their opportunity. Please check out my iBooks. These present an innovative way to learn the game. 101+ Pro Style Pistol Offense Plays and The Zone Running Game: Create a Structured System. Both resources are filled with detailed information, interactive presentations, and game film. 101+ Pro Style Pistol Offense Plays and The Zone Running Game: Create a Structured System. Both resources are filled with detailed information, interactive presentations, and game film.